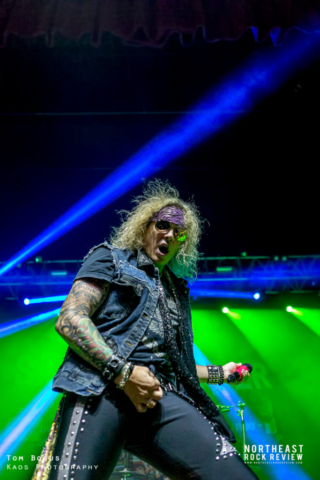 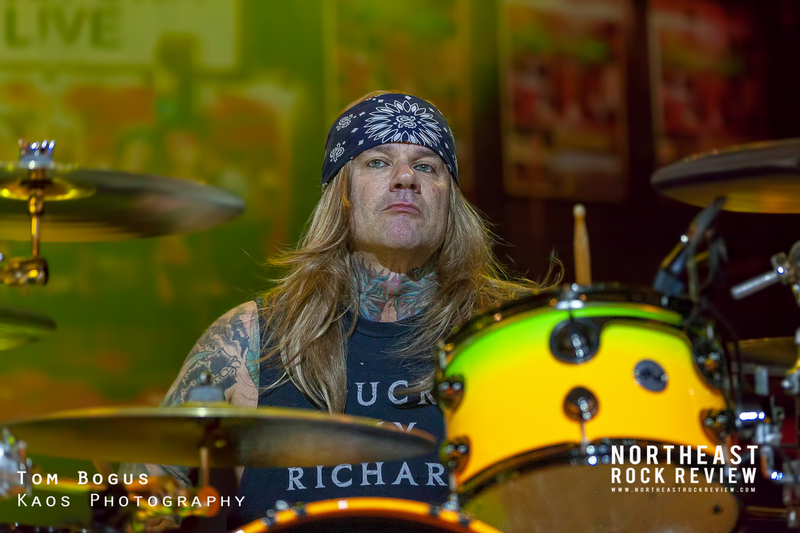 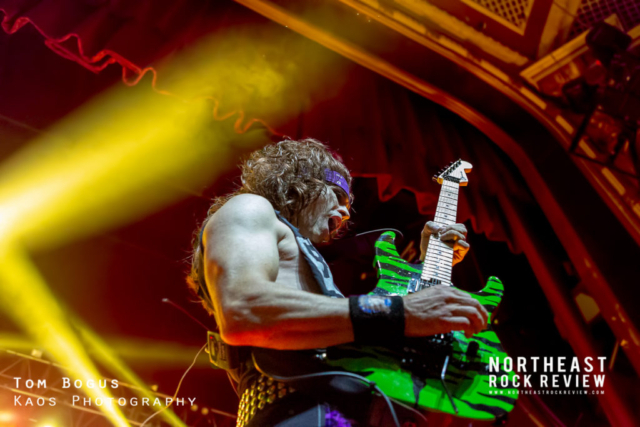 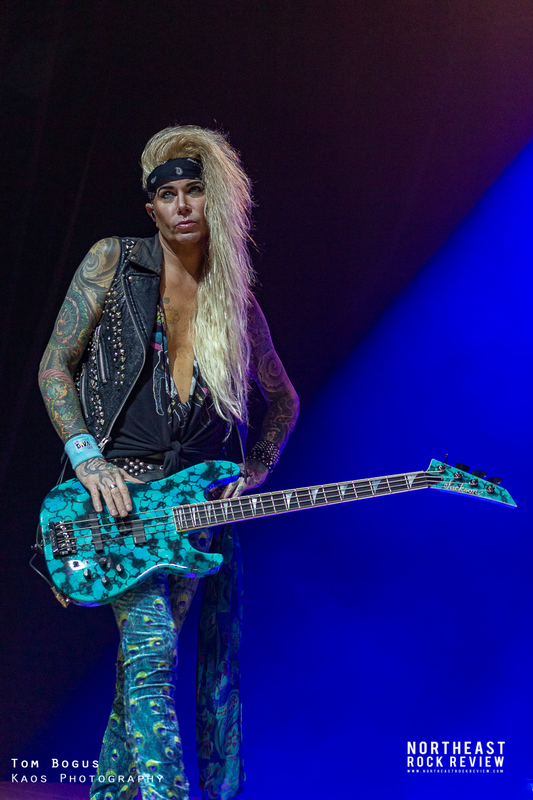 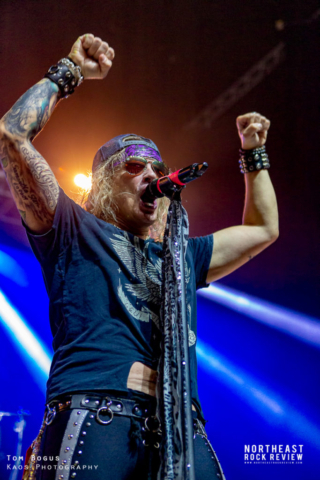 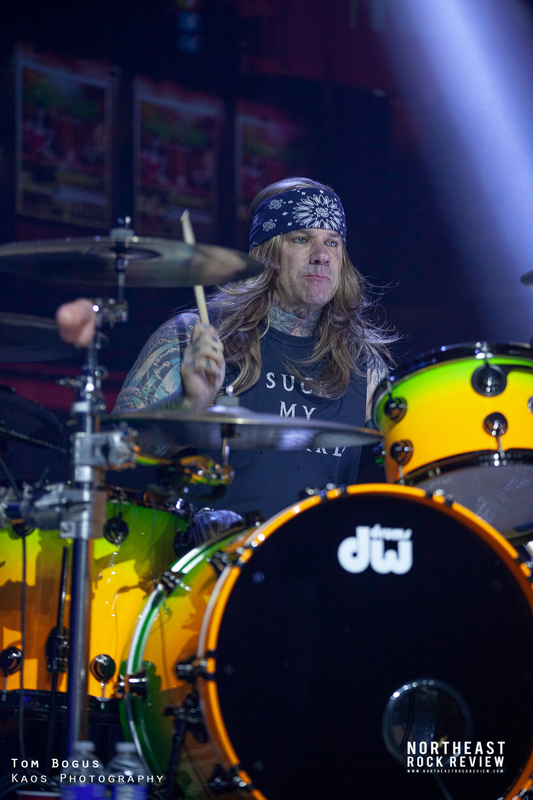 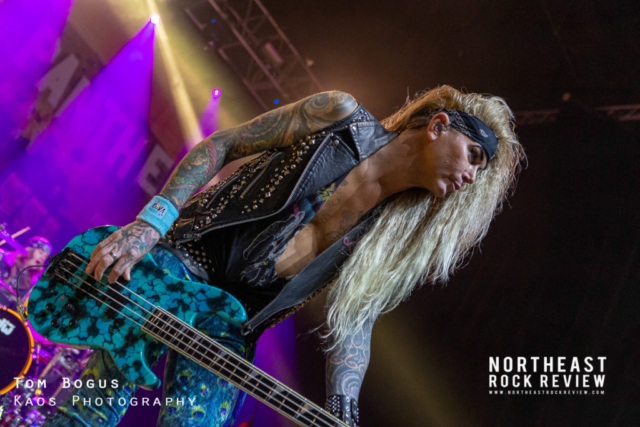 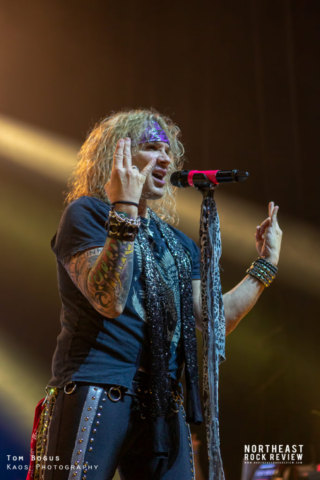 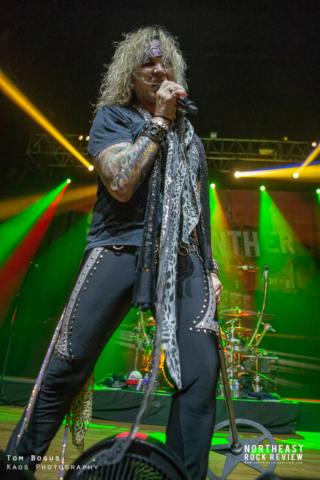 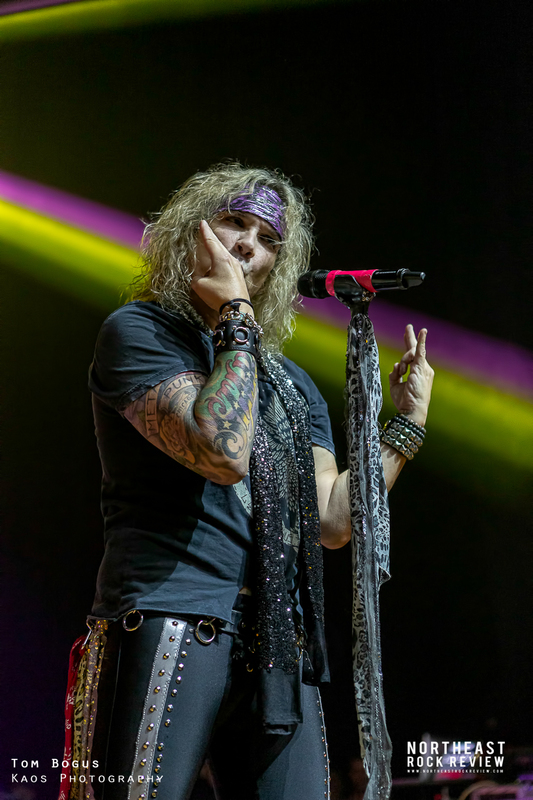 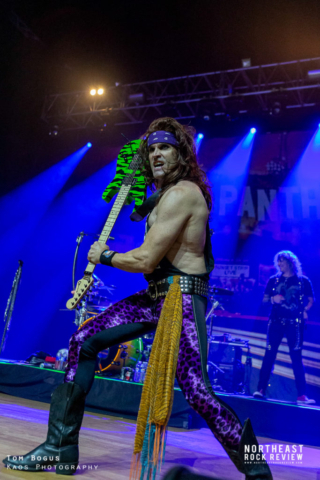 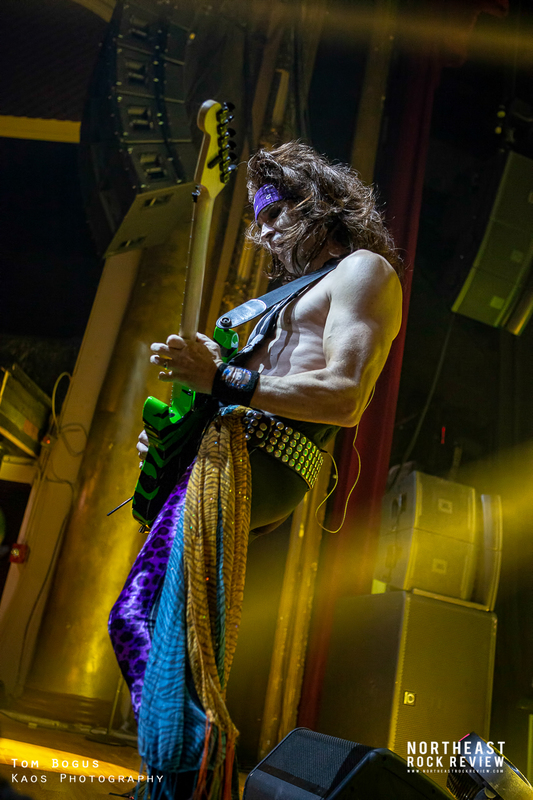 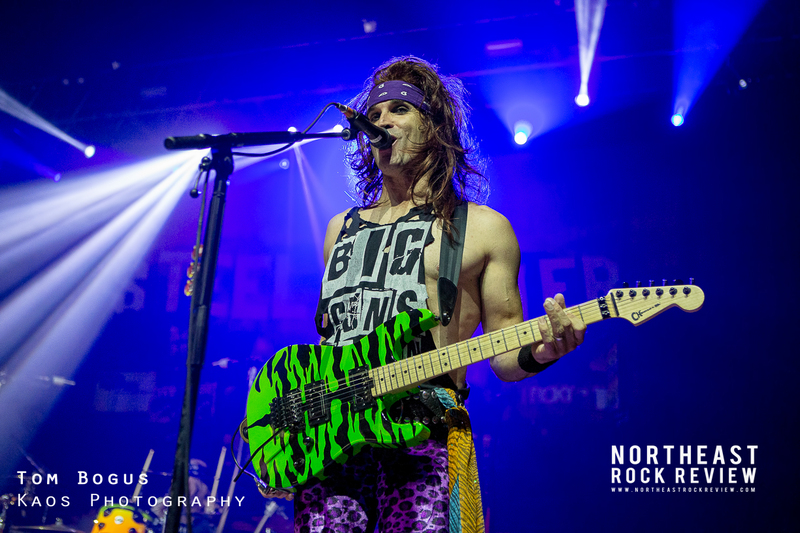 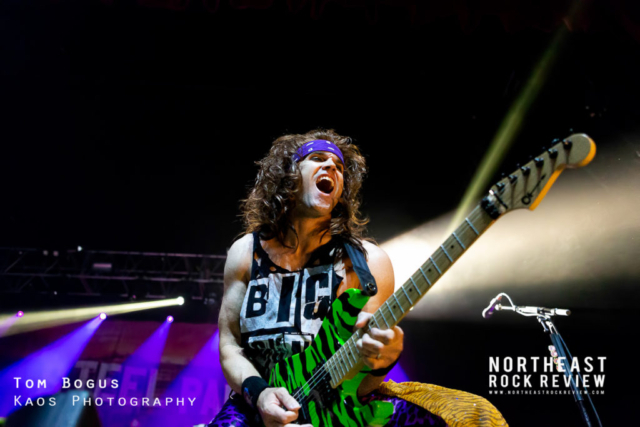 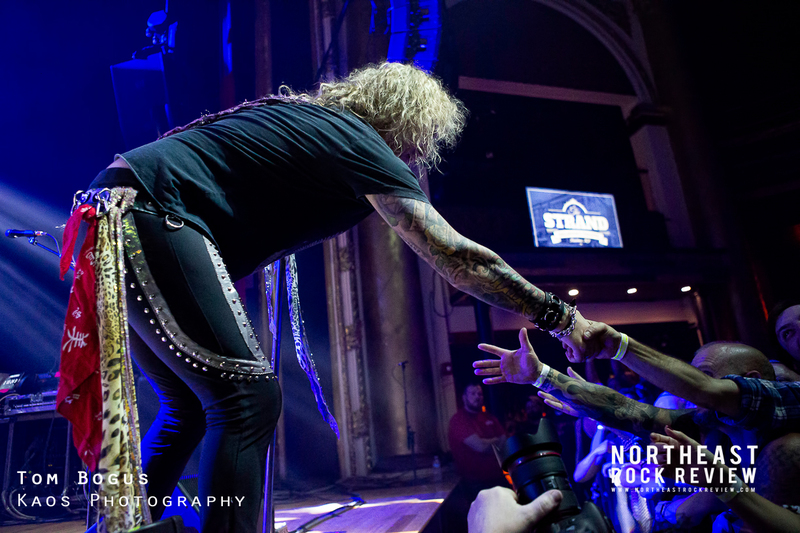 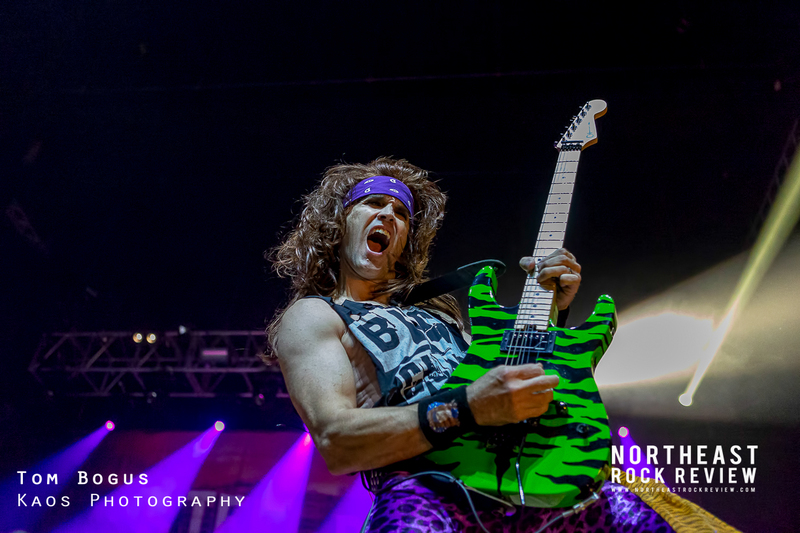 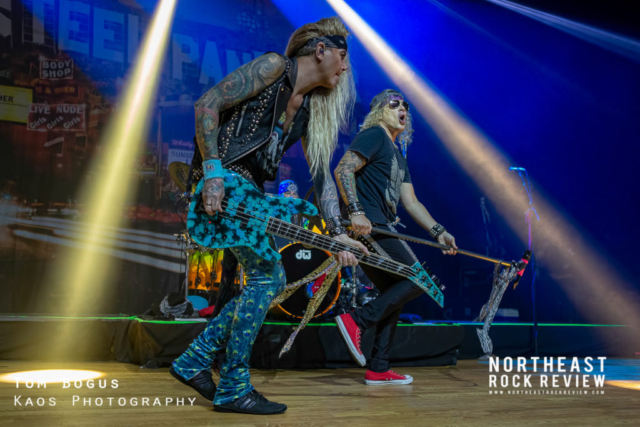 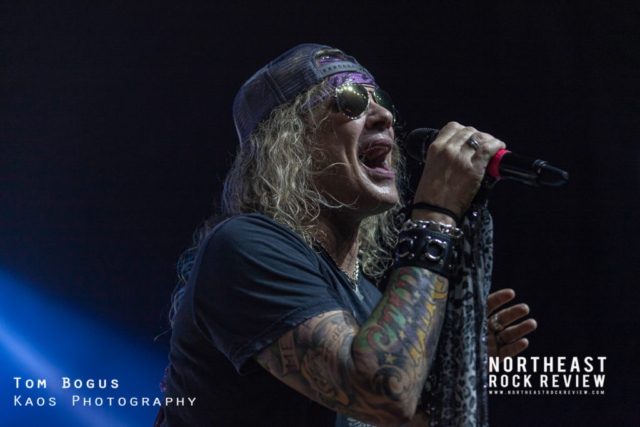 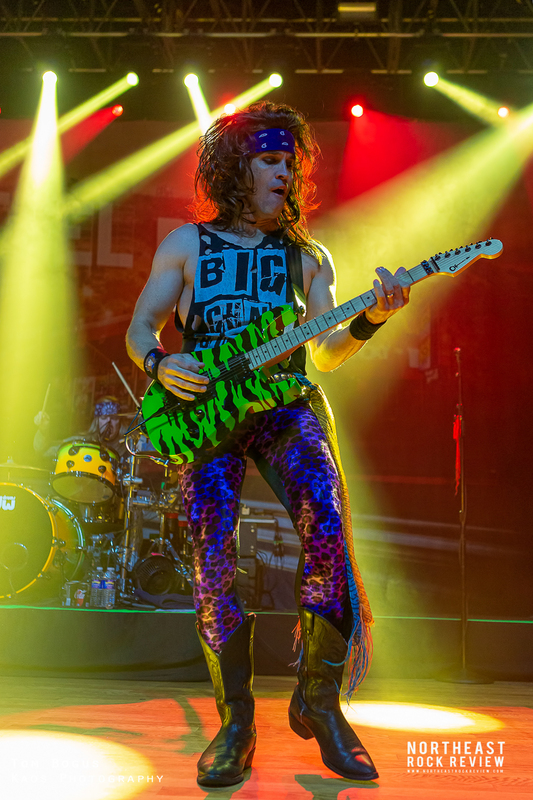 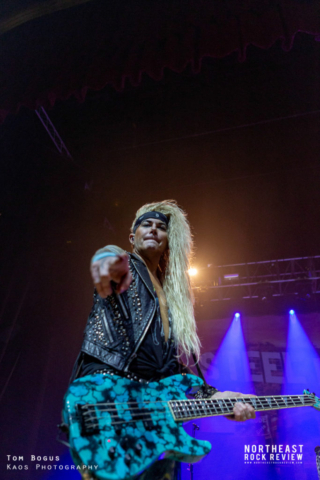 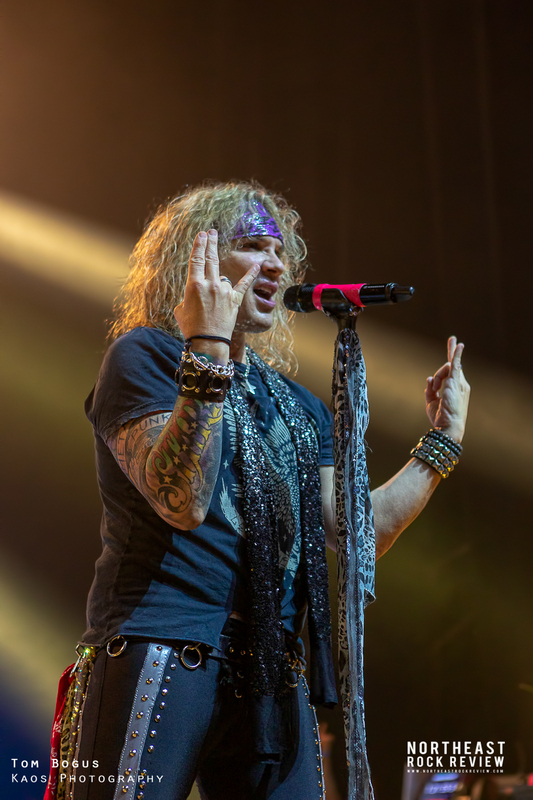 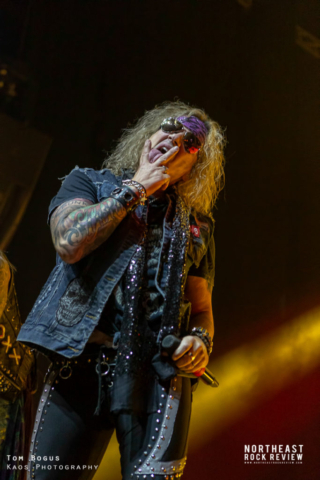 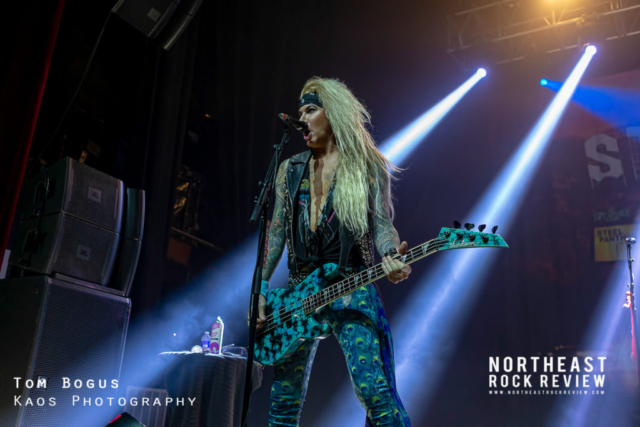 Glam rockers Steel Panther brought their “Sunset Strip Live!” party to the “The Strand Ballroom & Theater” on September 29th 2018. Supporting Steel Panther was “The Wild!” all the way from Kelowna, British Columbia. 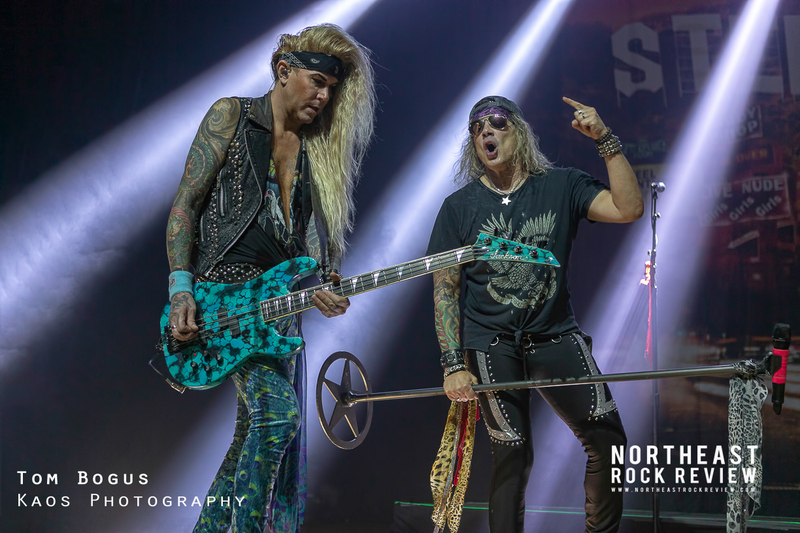 Steel Panther started the night off with three original songs “Goin in the Backdoor” , “Turn out the lights” and “Tiger Woods” before doing some good ole 80’s covers. They covered “Turn up the radio” (Autograph) and “Panama” (Van Halen) and “Rock You Like A Hurricane” (Scorpions). I was very impressed with their version of “Crazy Train”. 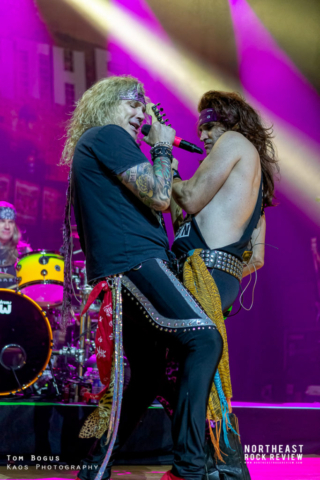 Michael Starr not only had the voice down pat but also Ozzy’s movements. 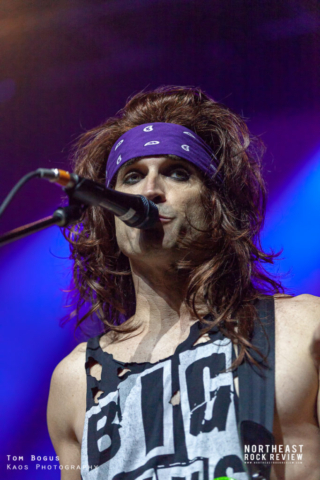 After Satchel did a guitar solo they called a woman from the crowd onstage where Michael serenaded “Girl from Oklahoma “. After that, they allowed any woman that wanted to come on stage to get up there and dance. 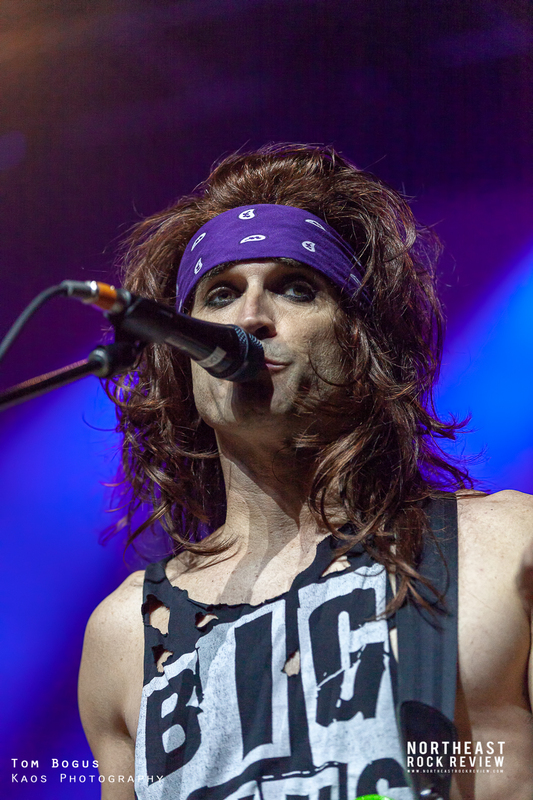 They played “You Give Love a Bad Name” (Bon Jovi) and “Gloryhole”. After “Gloryhole” all the women were escorted off stage and they closed the night out with “Death to all but Metal” and “Community Property”. 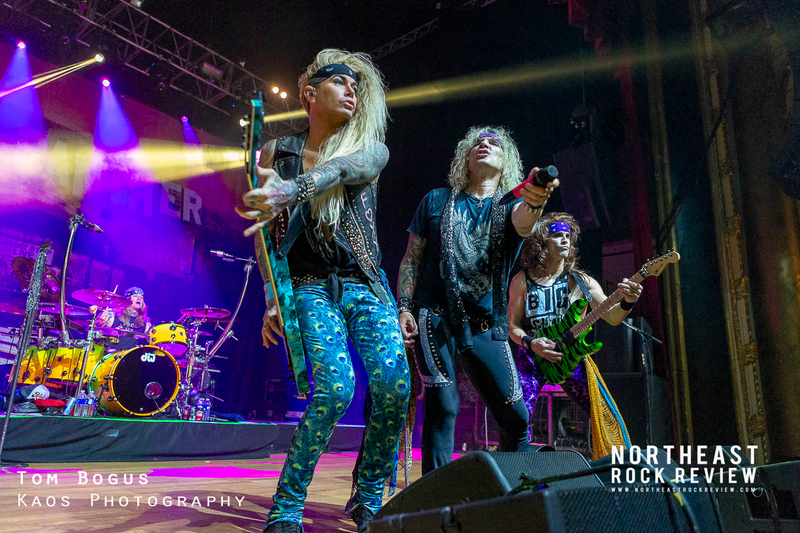 It’s always a pleasure seeing these guys live. 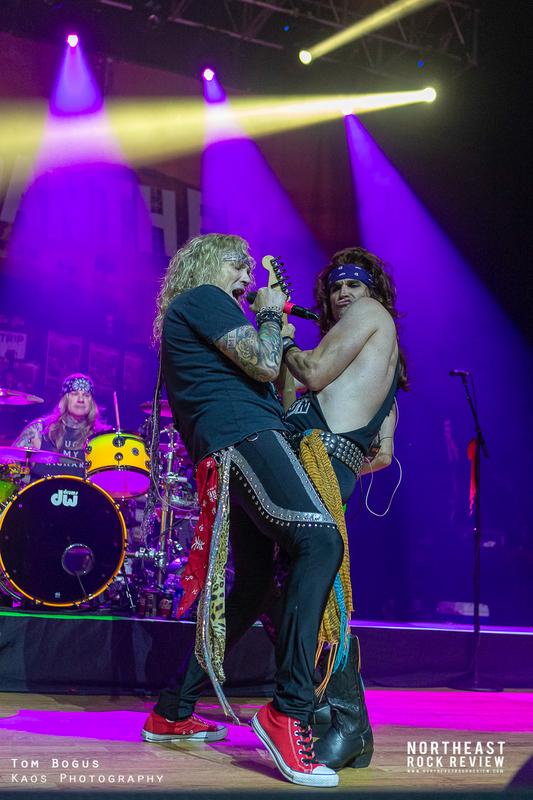 Their banter between songs always leaves my side hurting from laughing too much. If you are a fan of the band and have not seen them live, you are really missing out on a great show and a great time.